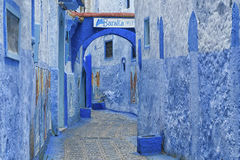 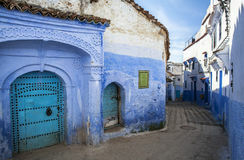 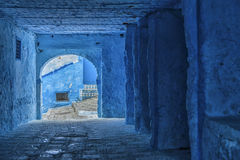 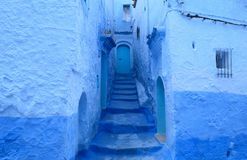 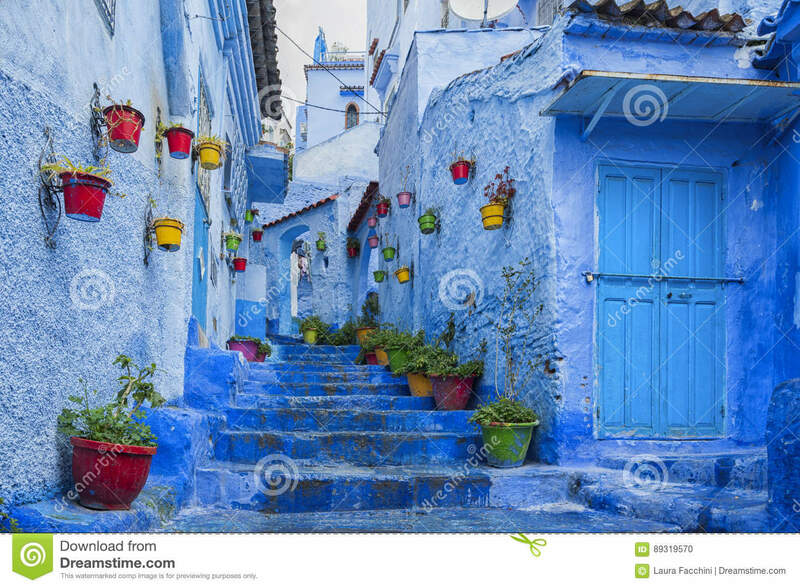 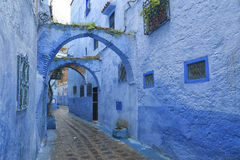 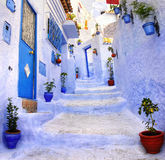 The beautiful blue medina of Chefchaouen, the pearl of Morocco. 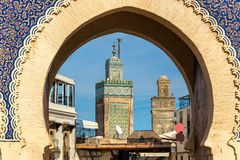 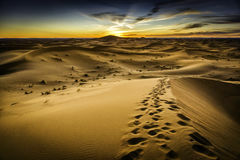 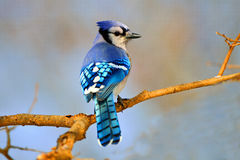 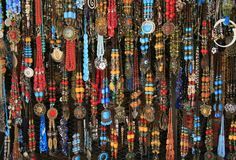 Decoration, islam. 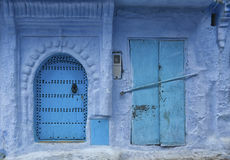 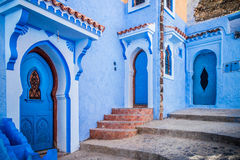 Blue doors in Chefchaouen, Morocco. 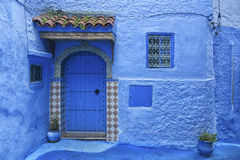 All blue wall and ancient door The Blue city - Chefchaouen, Morocco Ethnic necklaces at the village market, Morocco Men`s hat is a log to the left. 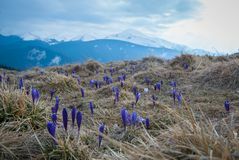 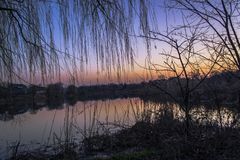 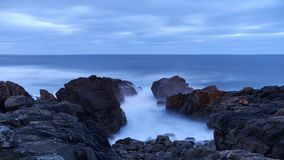 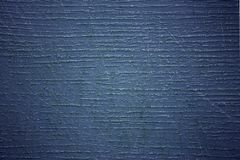 Beautiful seascape Black rocky cost at blue hour Spring weather on the river Blue texture Crocuses in spring Carpathian mountains.